This topic contains 2 replies, has 2 voices, and was last updated by Ramsey 2 years, 2 months ago. 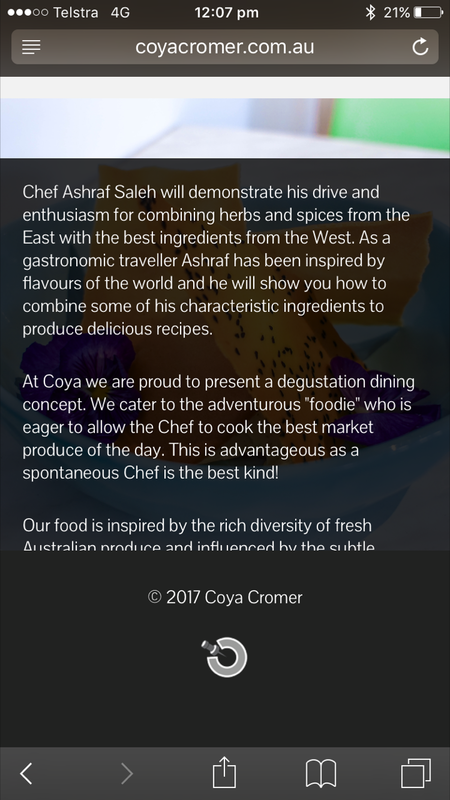 This is ONLY on the MOBILE version of the Mise En Place – if you visit you will see (also attached image). The text box – a semi “About” section has the text cut off – it is like a scroll option is disabled – unsure how to amend. Try this css code to try and fix it. This reply was modified 2 years, 2 months ago by Ramsey. The topic ‘Static Home Page for Mobile Text Cut Off’ is closed to new replies.